If you’ve been doing your research into health and nutrition, you’ve probably come across the concept of a detox, and you’ve probably heard claims that it’s the bees knees when it comes to your health. But is this true? 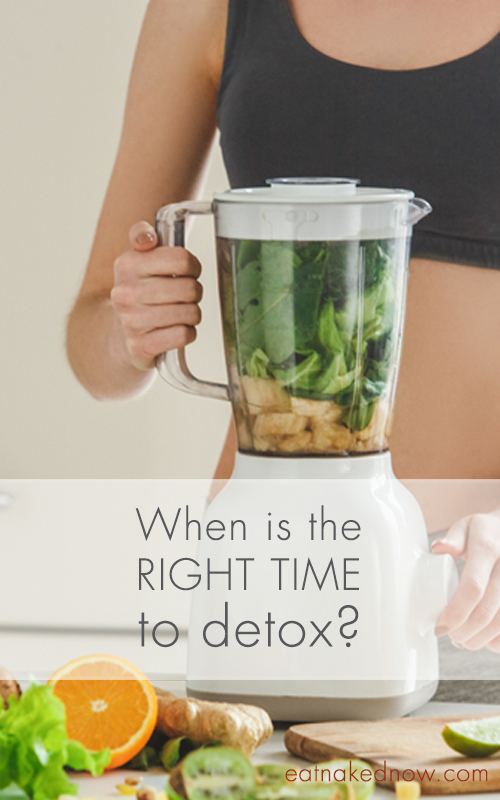 Is a detox the right thing for you? And if so, which one should you do? 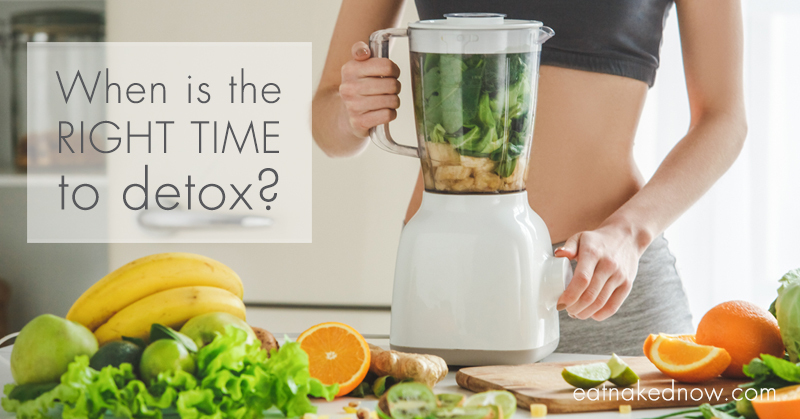 Since so much of the information we get about detox programs comes from the marketing efforts of those promoting them, we thought we’d clear up the confusion. Because, spoiler alert, it might not be the best thing for you. Thanks for sharing all the valuable tips, Margaret! Constipation is definitely a huge red light for a vigorous detox program. However, constipation and other digestive issues shouldn’t discourage people from detoxing. 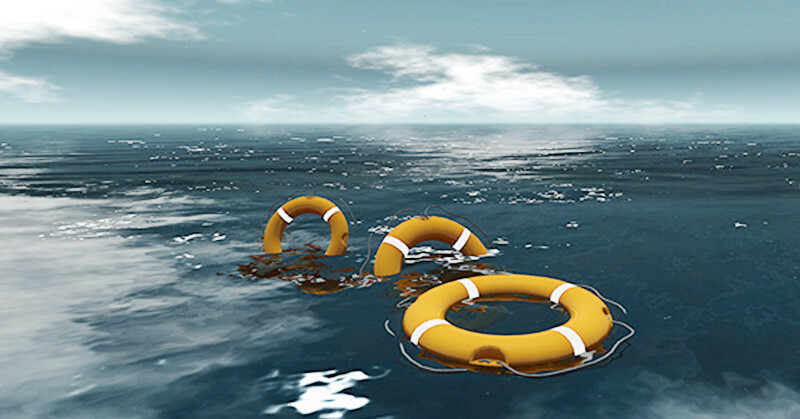 There are some simple natural ways to address these issues and prepare the body for the detox. Speaking about that, enemas are extremely important in any detox program and the best way to make sure your body will get rid of all the toxic waste. Thanks again for this video and keep up the amazing work! Thanks for watching! Have you tried a coffee enema? If not, check this blog out and let us know what you think once you do. Thanks for the reply and for the post suggestion! I’ll check out the article and get back to you with the comments.